Dedicated to Teresa & Josef Szyjowicz. Wonderful people and like so many Holocaust survivors had a special strength and humanity that is rarely found today. We love them forever. Rita Tucker and Sigi Szyjowicz. When I came to Poland for the first time in an official capacity in 1991, the question was, “Why are you going there? There are no Jews.” Now people ask, “Is the community viable?” This reflects positive developments in Poland, but my answer is, “Who knows?” There is nothing logical about how Jewish communities function and survive. 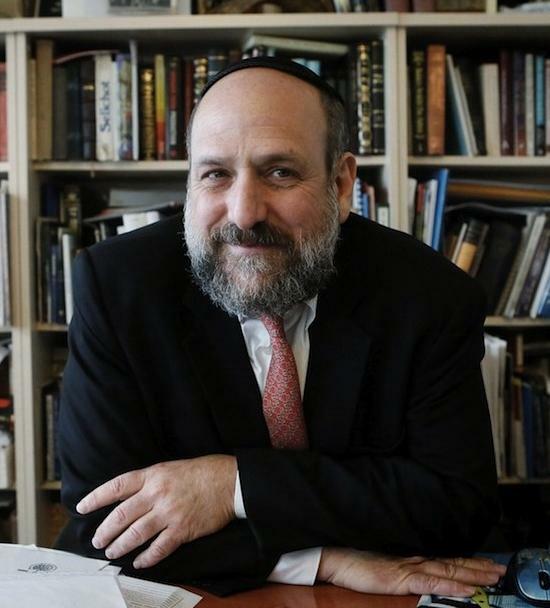 As long as there is a community, I, as a rabbi, feel an obligation to be there, and currently the community is growing. Moreover, the average age of the Warsaw kehillah has recently fallen from 65 to 45 and there are thousands of stories of men and women of all ages and backgrounds who are only now returning to Judaism. This year more than 100 people sought me out to discuss their Jewish roots, while many others went to other rabbis. For decades it was often not a good idea – or even a safe one – to admit to being Jewish. Poland has known democracy only since 1989 and fear dissipates slowly. A few months ago, a man of about 60 approached me and said that his Jewish mother had died. They had buried her next to his non-Jewish father in a non-sectarian cemetery. He told me that he had never done anything Jewish, but now felt the need to say Kaddish. So, on a Friday morning, I taught him this prayer for the dead, then said, “Shabbat begins this evening. Why don’t you come to the synagogue?” He mentioned that his wife was also Jewish, and, therefore, also their 21-year-old daughter. I invited all three of them. They came and were moved. Poland, having previously served as Rabbi of Warsaw and Lodz. Roosevelt, Churchill & Stalin meet at Yalta in the Crimea to discuss the final phase of the war. 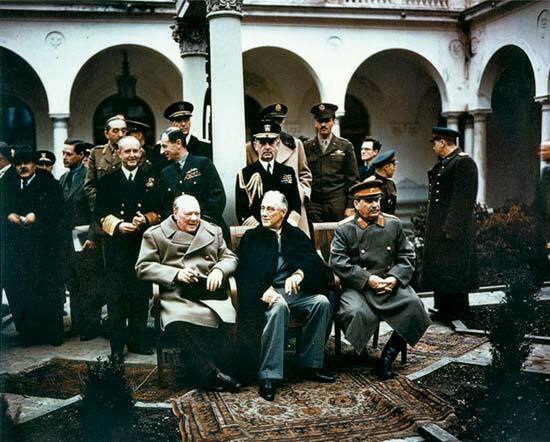 The Yalta conference was the World War II meeting of the heads of government of the United States, the United Kingdom and the Soviet Union, represented by President Franklin D. Roosevelt, Prime Minister Winston Churchill and Premier Joseph Stalin, respectively, for the purpose of discussing Europe’s post-war reorganization. The conference convened in the Livadia Palace near Yalta in Crimea. At the heart of Europe and the epitome of a changing continent, Poland and its Jewish community are redefining and rebuilding themselves in a post-communist Jewish revival. A pillar of this Jewish resurgence in Poland is JDC’s introduction of Limud, a grassroots studyfest that brings together Jews of all ages and backgrounds for a shared experience of rediscovering and celebrating their Jewish heritage.